Manage peaks efficiently with reliable quality. With the HP Latex 115 you can produce traditional signage jobs and explore new revenue streams with an extensive range of application offerings. 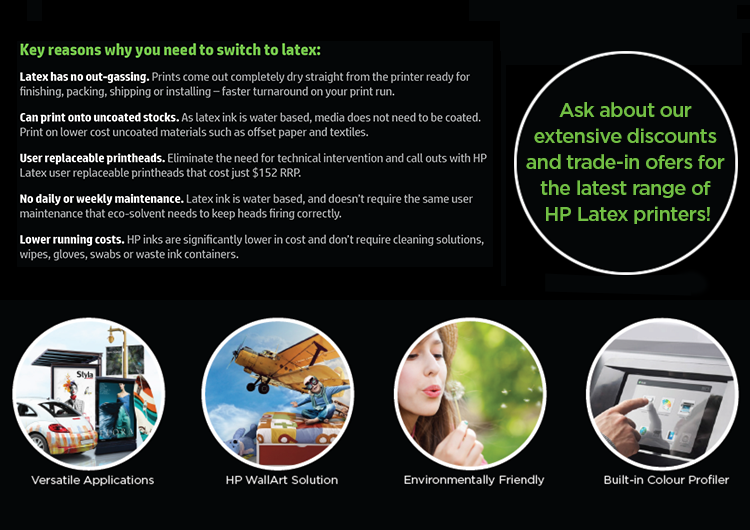 Produce a range of wide applications on short turnaround times—at 70% higher throughput than the HP Latex 1500 Printer. Stay competitive with this affordable printer and enjoy fast, superwide production at the quality you expect. Efficient high-volume production for standardised workflows and dedicated application production. 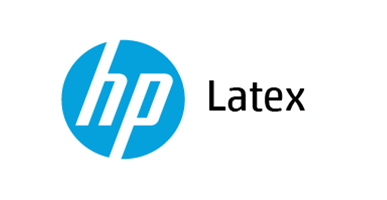 Call us for more information regarding our discounts and trade-in offers on the latest range of HP Latex printers! Or, request a callback from one of our Wide Format Print experts!